The transport ministry says the law could be amended to impose stiffer penalties on those who cause road fatalities, especially involving driving under the influence of alcohol or drugs. 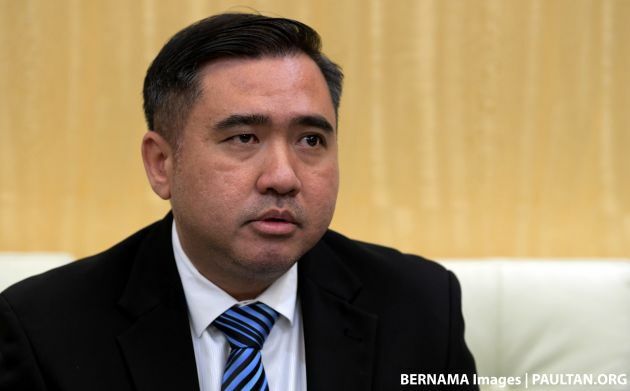 Transport minister Anthony Loke said that those responsible for such offences must be held accountable, and that there should be no compromise on the matter. 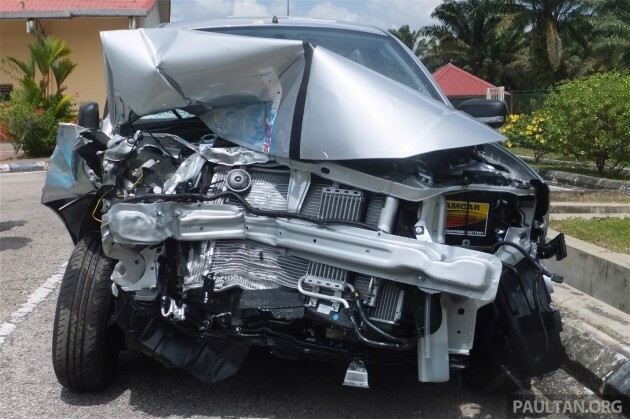 He said that the government will however first need to study the feasability aspects of such a move before amending the Road Transport Act 1987 to increase the penalty for causing road fatalities, Bernama reports. Loke said that the views of the police will be sought on the matter, because enforcement on traffic offences, especially causing death due to driving under the influence of alcohol, comes under the jurisdiction of the police. “The ministry will study the matter in depth before making any decision. The views of the Malaysian Institute of Road Safety Research (MIROS) and the transport industry will also be sought for consideration,” he told the Dewan Rakyat last week. Last year, Loke had said that it would review existing laws in dealing with drink driving cases to ensure their effectiveness, and that an immediate solution will be sought to address the issue if existing provisions under the law were not deemed sufficient to deter erroneous drivers. The post Gov’t to look into stiffer penalties for reckless drivers appeared first on Paul Tan's Automotive News. 0 Response to "Gov’t to look into stiffer penalties for reckless drivers"